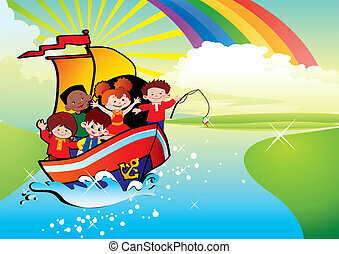 Children floating by a boat. 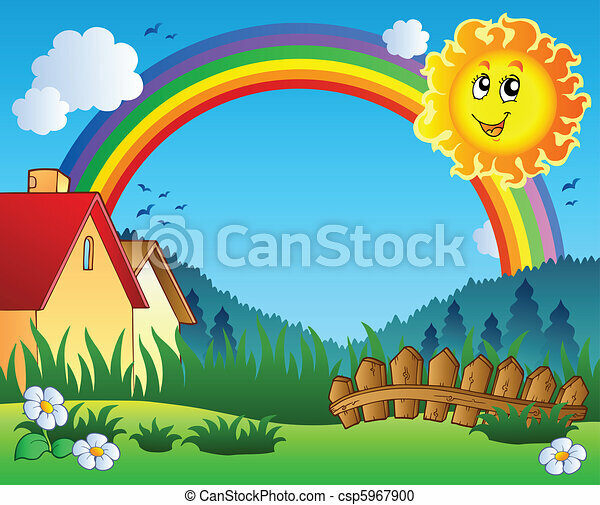 Happy childhood. 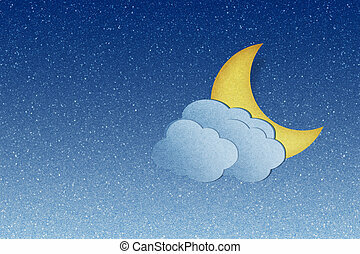 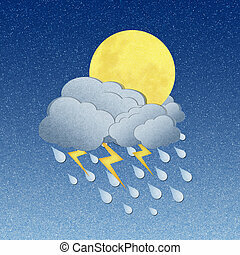 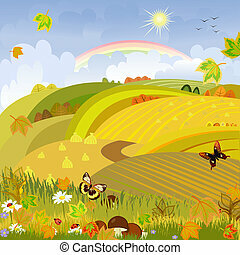 Vector art-illustration. 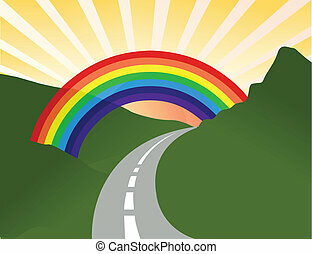 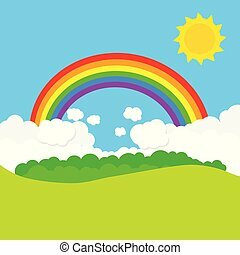 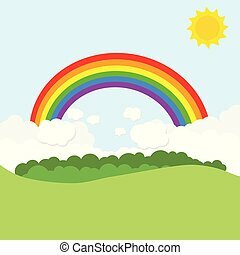 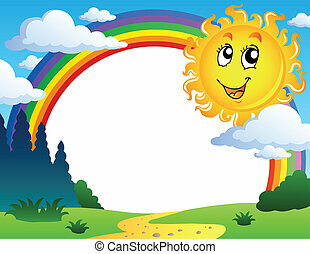 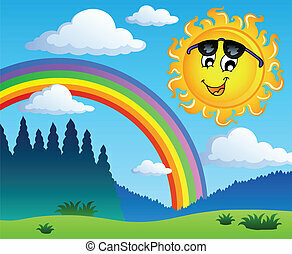 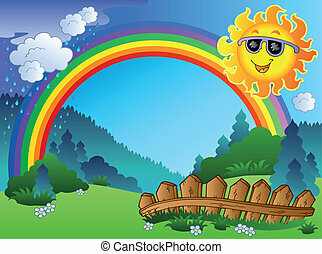 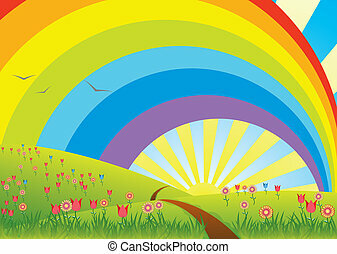 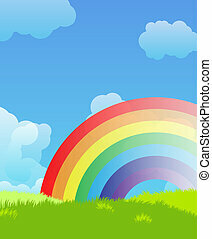 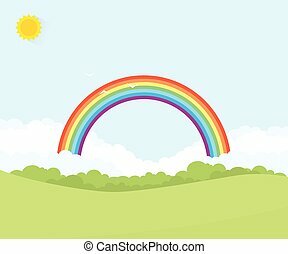 Landscape with rainbow and Sun - vector illustration. 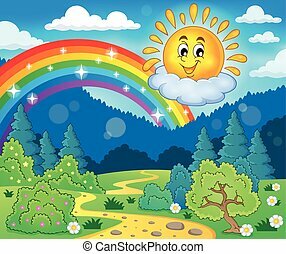 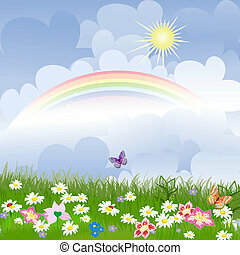 Landscape with rainbow and Sun 1 - vector illustration. 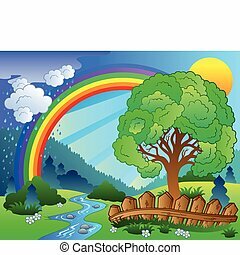 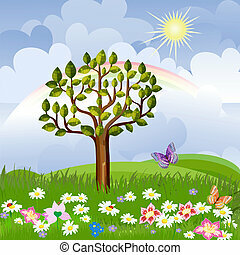 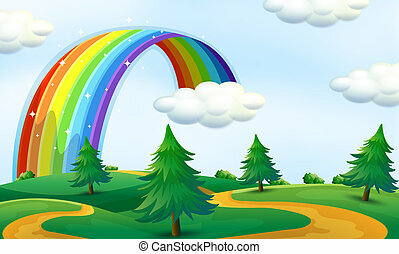 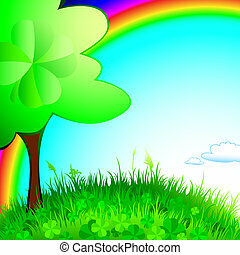 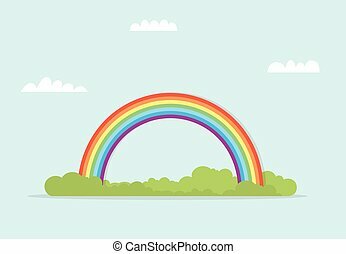 Landscape with rainbow and tree - vector illustration.